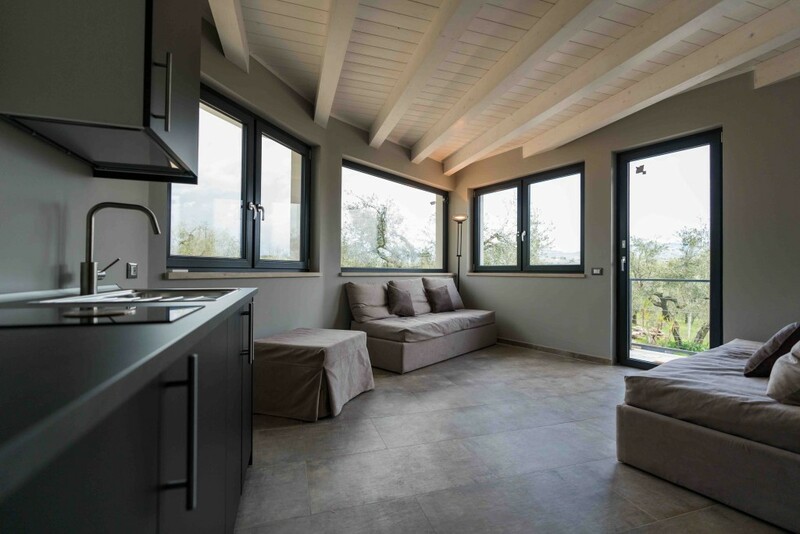 The interesting point to highlight is linked to transportation. 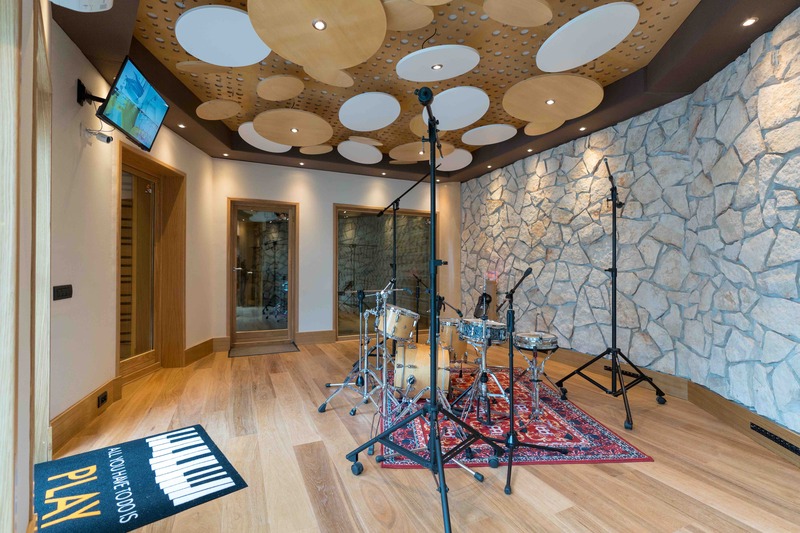 The musicians will in fact reach the Tube Recording Studio, just 25 minutes from Rome, comfortably by using the means of transportation of their choice (train or plane), and the organization itself will care of the various transfers. 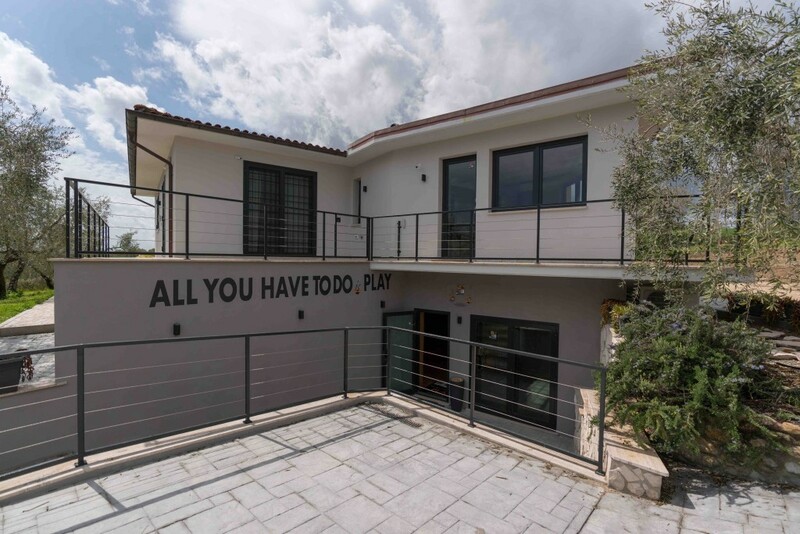 As for room and board instead, we offer artists a facility consisting in a 50 square meters loft equipped with wi-fi, heating, and 4 beds. 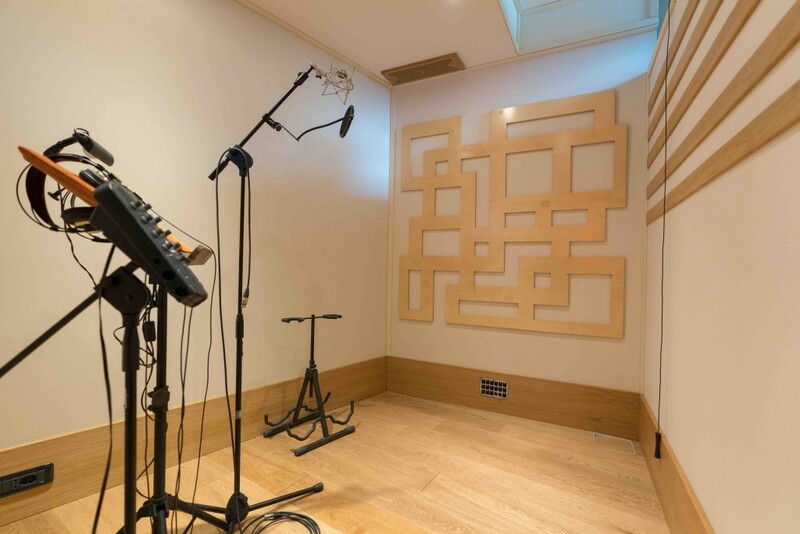 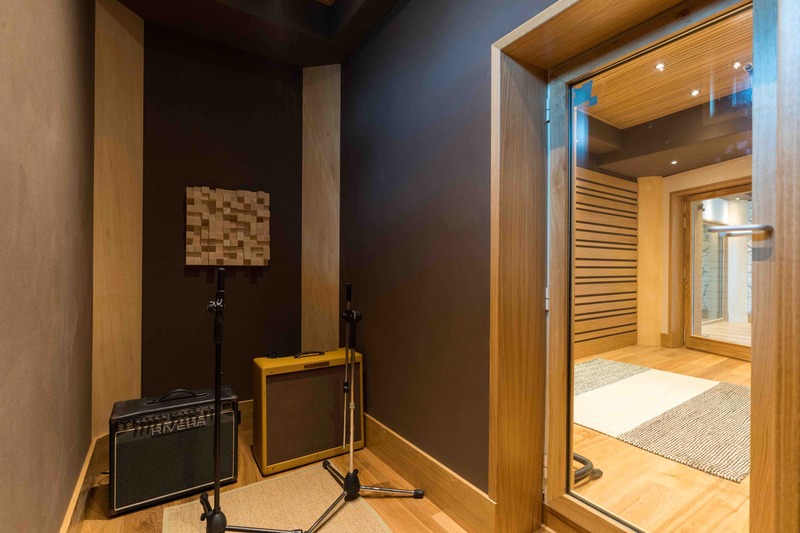 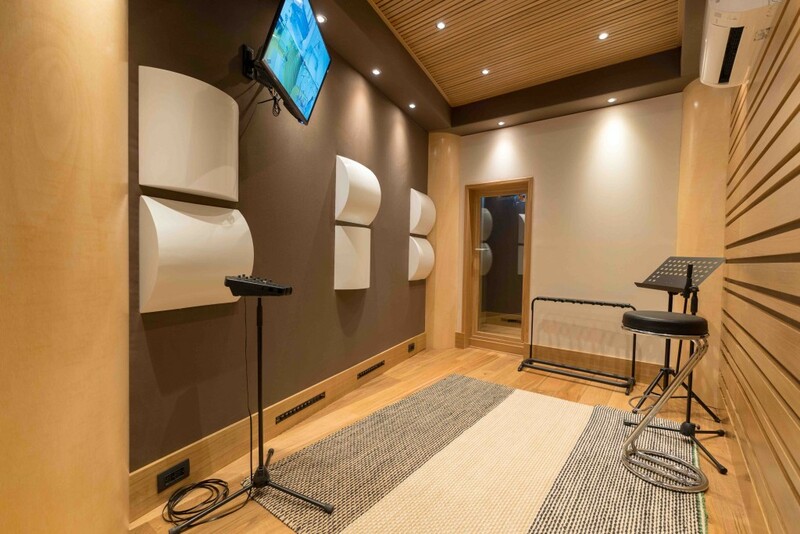 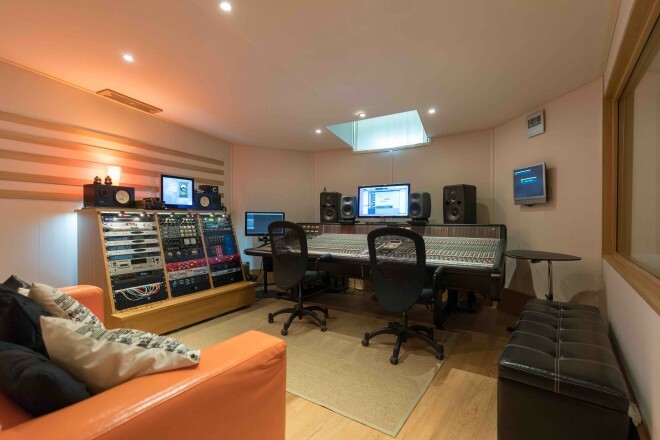 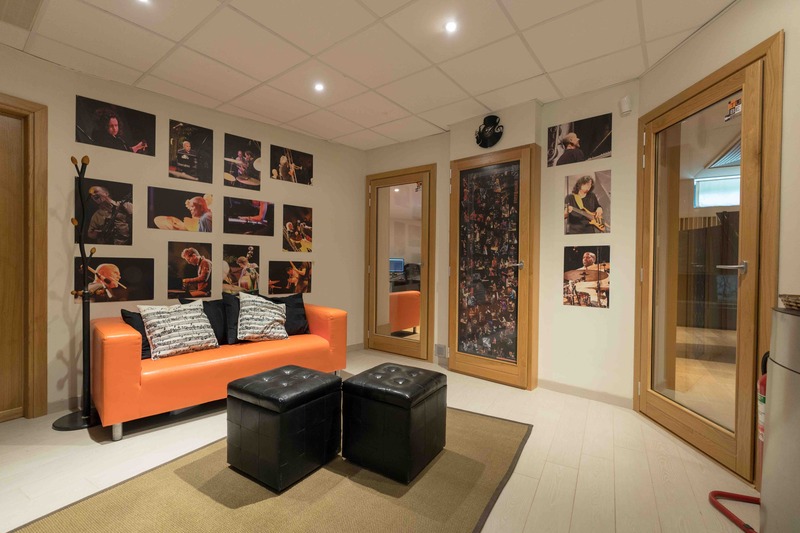 The studio was created inside a 200 square meters facility and it consists of five recording rooms (3 are completely new), a control room, a relaxation room, an open space, 4 bedrooms and 1 bathrooms and 1 kitchen.